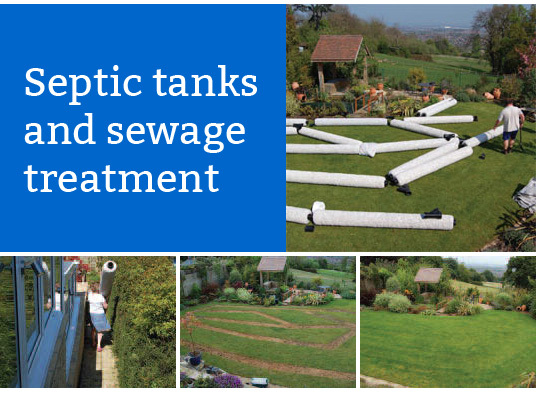 When you have worked with a septic tank Hythe expert to put a plan in place to install a tank on your property, you will of course want to make sure that you are able to get as much as you possibly can out of the tank in question. To do this, and to make sure that it is always as safe as possible, you will need to make appointments to have it emptied on a regular basis. This is because although a lot of the sludge from the bottom will be broken down, it won’t all be dealt with, and this means that over time it can build up and may become a problem if it is left. The good news is that it shouldn’t take a huge amount of time to do, and your expert will have all of the knowledge and experience to be able to deal with it properly. It is well worth doing this, as there is a chance that your tank could overflow if you don’t deal with the waste correctly. This can be dangerous, and can cause a lot of damage to your property, so there is no doubt that dealing with it sooner rather than later is the best thing to do.